Google is built around data – and it probably knows a lot more about you than you think it goes. The good part about all this is that Google offers a lot of rewards to people who will volunteer data that it finds useful. This information isn’t just used to advertise to you either – instead, sometimes Google wants data from users to build more detailed offerings that help all users. But if you’re in college and want to get a little extra cash to flaunt with your friends, there are limited options, and Google is definitely the most reputed company around in this field. So if you’d like to line up for some rewards, here are three different ways to get some cash out of Google. Google Opinion Rewards launched in India only last week, and it pays users in Google Play credits. Not so great if you’re looking for extra talk-time to make calls, but if you’ve been eyeing a cool new Android game but don’t want to put the cash down for it, then the opinion rewards program could be just what you need. 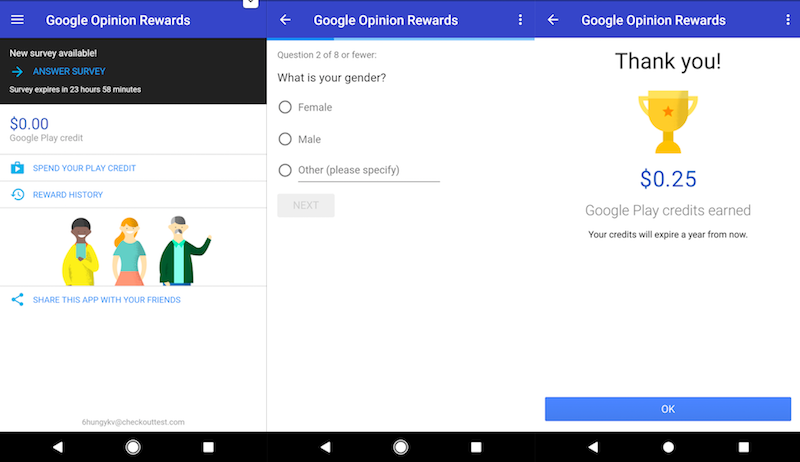 The Google Opinion Rewards Android app lets people answer a few survey questions, and rewards them with Google Play credits. This has been available in other countries for a while now, but now it’s officially available in India as well. The surveys themselves are really short – sometimes just one or two questions – and there isn’t always a survey that’s available for you, but the questions themselves are pretty straightforward, so you’ll get a little Google Play credit with almost zero effort. 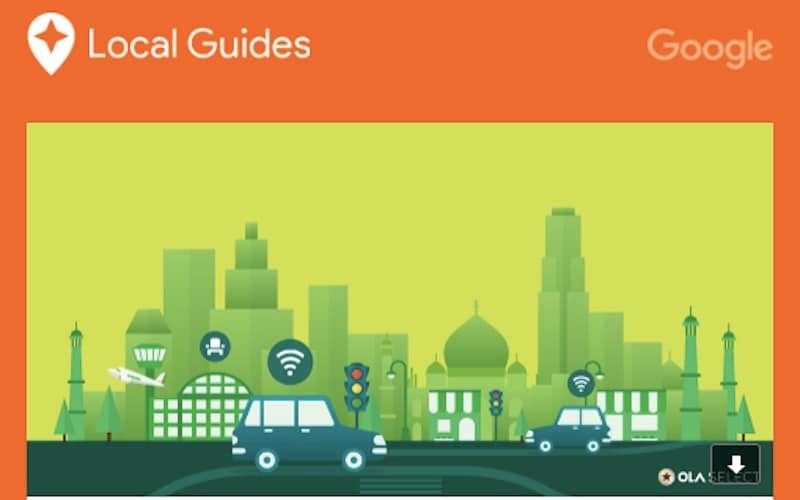 Google Maps runs a program that it calls Local Guides. 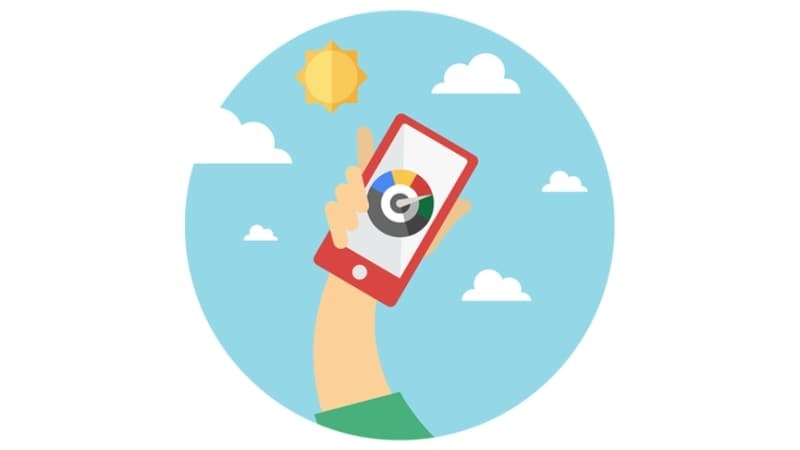 This allows you to contribute information to Google Maps on your phone – by answering questions, marking places, and adding photos and reviews of things around you – and all of this is quite cleverly gamified. But you don’t just win virtual points for your efforts – as you level up, you earn more benefits, such as testing new products before anyone else, getting early access to features, and being invited to Google hosted events. That’s not all though – for example, on Friday, Google sent out a mail to all ‘top’ local guides, giving them a free month of Ola Select access, Ola’s loyalty program that lets you book without surge pricing and gives you booking priority, lets you hire a Prime at Mini fares, and airport lounge access – that’s a benefit that’d otherwise cost you Rs. 539 per month. The exact rewards keep changing and are fairly small, but Google Local Guides is a fun program that rewards points for small interactions and keeps you levelling up, which is enjoyable too. We’ve talked about this before, but Google’s Screenwise Media Panel is a quick and easy way to earn some cash in the form of coupons from stores such as Myntra, Shopper’s Stop, and Lifestyle. You don’t have to do anything either – just install the app on your phone and you’re done. This lets Google track the sites you visit, the apps you use, and some other basic information on how you use them. You don’t need to do anything extra for this – think of it as a Nielsen panel tracking your TV use. The rewards vary, but you can earn up to Rs. 200 per month, just by keeping the app installed. You get Rs. 300 for signing up, and Rs. 100 for the first month, with an additional Rs. 10 increment each month up to Rs. 200 per month, as long as you keep the app installed. And you’re getting your rewards for doing nothing at all. Sign up for Screenwise Media Panel on the Web. These are three easy ways to get some cash out of Google, though in each case, you do have to give up some information to the company.